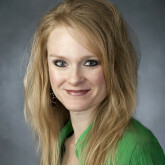 Shani Robison, Associate Professor of Dance at Brigham Young University, earned her B.A. in Dance in 1995 and her M.A. in Dance with a Performance/Choreography emphasis in 1999 from Brigham Young University. Shani is the Ballet Area Administrator and in her seventh year as the Artistic Director of BYU Theatre Ballet, the university’s top ballet performing company. Shani has presented ballet pedagogical research and choreography at professional conferences in Toronto, Canada, Ohio, Texas, Colorado, Massachusetts, and New York. 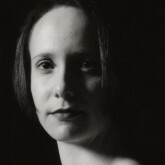 Three of Shani’s contemporary ballet works, African Winds in 2008, Concealed in 2009, and Interrupted Impulse in 2012 were given the distinct honor of being selected to be performed in the Gala Concert at the American College Dance Festival Northwest Region with Interrupted Impulse selected as an alternate for the national festival. 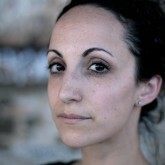 Shani was also chosen as one of two professional choreographers to set a new work on Utah Regional Ballet as part of the 2010 Choreographic Design Project.In addition to contemporary and shorter classical works, Shani has choreographed original ballets including Romeo and Juliet (2009) and Cinderella (2011) as well as the choreographic collaboration of The Snow Queen (2012) for BYU Theatre Ballet. She has also restaged The Sleeping Beauty (2013) and this year’s Swan Lake (2014) for BYU Theatre Ballet. Shani has also choreographed for four BYU opera productions La Traviata (2001), The Magic Flute (2010), The Globolinks (2011), Amahl and the Night Visitors (2011) and Phantom of the Opera (2013). Courtney Harris began her professional career at the Houston Ballet where she danced a diverse spectrum of roles in classical and contemporary reparatory. Upon earning a BFA in Dance from Cornish College of the Arts in Seattle and an MFA from The Ohio State University’s Department of Dance, Harris retired from her performing career to deepen her creative practice as a dance-maker and scholar. Most recently, she produced a multi-media immersive theater performance that merged dance and theater with art, film, and sound installations. 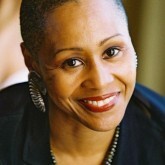 Her dance films have screened at International dance and LGBTQ film festivals all over the world, including screenings in India, Switzerland, Scotland, Argentina, France, Toronto, Finland, London, Ireland, Sweden, and Vancouver, as well as prestigious dance festivals such as Dance On Camera and Dance Camera West. She has presented research at National Dance Education Organization, The Image Conference, and CORPS de Ballet International, where she also serves on the Board of Directors as the Treasurer. Harris, an Assistant Professor of Dance, currently teaches in Richmond at Virginia Commonwealth University and has enjoyed the past four summers as dance faculty at the American Dance Festival. Lara Petrin was raised in the New England area, where she trained and danced with the Greater Milford Ballet Company, under the direction Georgia Deane and Laura Young, former principal dancer of Boston Ballet. Lara holds a MA in Dance Education from NYU, a certificate in Ballet Pedagogy from American Ballet Theatre and is an ABT certified teacher. Currently she is employed at Western Illinois University where she teaches ballet, modern, and tap to Musical Theatre majors and Dance minors. Melonie is a scholar and an artist, presently working on a her dissertation to complete a PhD in Dance through Texas Woman’s University. 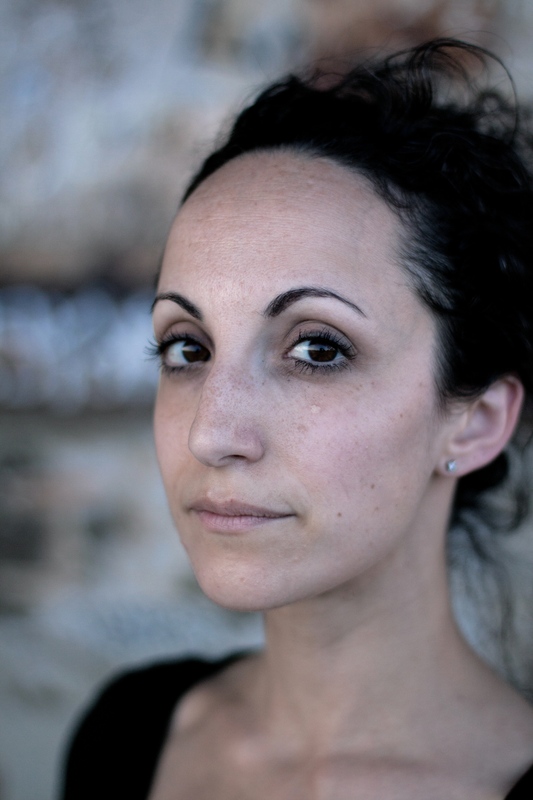 Her research interests lie in exploring the continual evolution of ballet training methods and performances, investigating ballet through a critical theory lens. Topics of recent research have included analyzing the commoditization of dancers in the advertising campaigns of American ballet companies, exploring notions of ballet as a form of cultural identity, examining how gender is performed in early ballet training, and exploring ballet as a degree focus in American higher education. Melonie’s performance experience includes dancing as a Radio City Rockette, principle dancer with Wichita Ballet Theatre, and featured dancer with Musical Theatre of Wichita. Melonie is a certified in ABT’s national training curriculum. 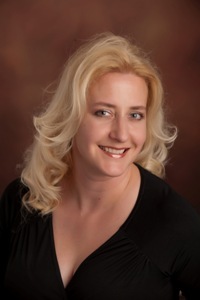 Professional affiliations include Corps de Ballet International, Society of Dance History Scholars, Congress on Research in Dance, World Dance Alliance, and the National Dance Educators Organization; she has also served as an adjudicator for the American College Dance Association. 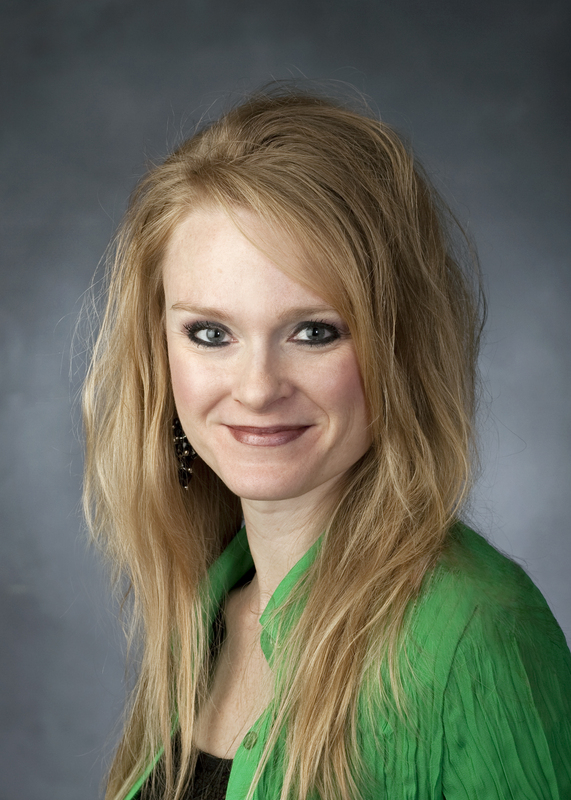 Jessica Zeller, Assistant Professor of Dance at Texas Christian University, holds a PhD in Dance Studies and an MFA in Dance from The Ohio State University, and a bachelor’s degree in Dance/Arts Administration from Butler University. Her forthcoming book, which unearths the work of several European and Russian ballet pedagogues in early twentieth century America, is under contract with Oxford University Press. Zeller chairs the CORPS Archives and History Committee, and joins the Board of Directors in 2015. 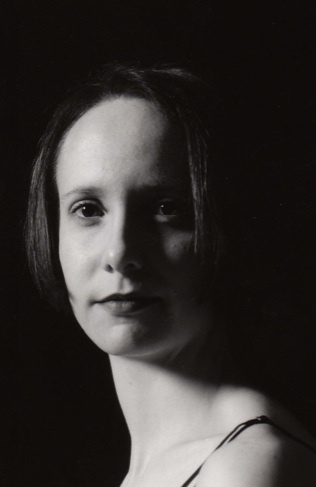 Ms. Dearborn is the founder and Chair of the dance program at Muhlenberg College in Allentown, PA. She has choreographed more than 80 works in concert dance, theatre, and musical theatre, including National Tours of the Tony Award-winning National Theatre of the Deaf and several Equity theatre companies. As a dancer, she performed professionally for 12 years in concert dance and musical theatre productions. 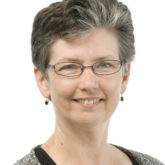 Her research interests include performance studies, disability studies, and dance pedagogy, and her writing has been published in the Journal of Dance Education and the book Performing Magic on the Western Stage (Palgrave 2008). She has presented papers at numerous conferences including National Dance Educators Organization (NDEO), Congress on Research in Dance, and the National Dance Association. 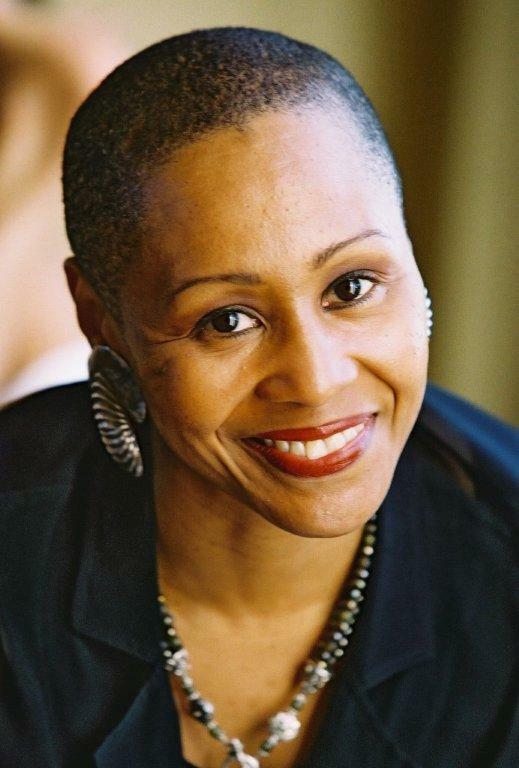 Currently she serves as Treasurer of the American College Dance Association (ACDA), Chair of Support and Mentoring Committee for CORPS de Ballet International and is a member of NDEO and AEA. 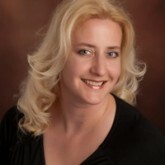 As an educator she has received both the Sprira and Lindback Awards for Distinguished Teaching and in 2015 the Allentown Arts Commission presented Ms. Dearborn with an Arts Ovation Award for Outstanding Achievement in Performing Arts.